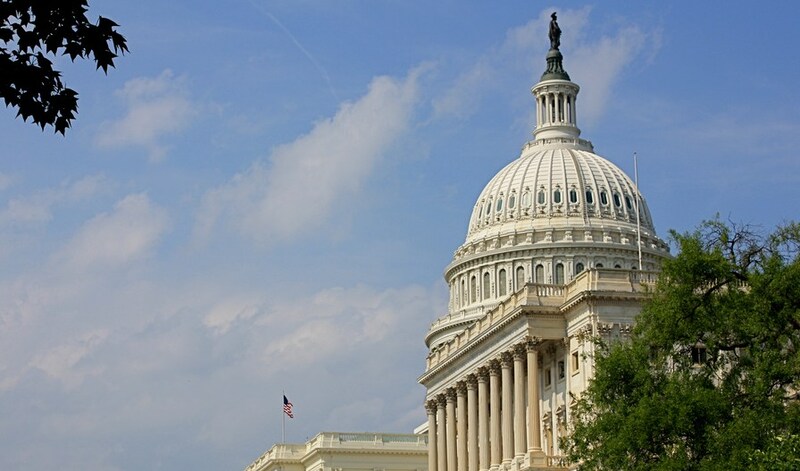 Four Democratic and two Republican cosponsors of the Cyber Information Sharing and Protection Act (CISPA) reversed course and voted against the bill on the House floor on Thursday evening. Sure, the bill had a plethora of cosponsors, but to jump ship before reaching port is always a rather startling action. It sends a rather mixed message: why would a Congressperson sponsor a bill, that even after amendments they found so odious that they backed out of it? Knowing firsthand the seriousness of what cyber threats pose as an eight year veteran of the House Intelligence Committee, I cosponsored H.R. 3523, the Cyber Intelligence Sharing and Protection Act. I cosponsored the bill knowing that additional work needed to be done to narrow the scope of the bill, to ensure strong oversight, and to provide robust consumer privacy protections. While progress has been made since H.R. 3523 was first introduced, I’ve reviewed the 16 amendments that the House will consider and I’ve concluded that they collectively fail to cure the larger shortcomings of the bill. At its core, the legislation must provide robust protections to minimize the collection of personally-identifiable information, and because it does not, I’m unable to support this version of the legislation. I feel compelled to note that she is the ranking member of the Subcommittee on Communications and Technology, so she’s hardly an unimportant figure in this debate. Now, I’m not trying to highlight what some might call hypocrisy. The opposite, in fact. These six members of Congress voted with their conscience, at the risk of their supposed change of heart becoming a potential campaign cudgel. They did right, in other words. CISPA passed the House, but without its full roster. That is small progress, but progress yet.